You’re too busy to get the flu, but the latest flu shots don’t seem to be getting the preventative job done! How will you stay healthy and strong, not miss work and keep the kids healthy? You need a solution that you can depend on, that’s strong, effective and safe. That’s what we at Eurospa want to share with you. Your health deserves options. And you definitely deserve to go to work healthy and at your best. The best way to heal is to prevent illness before it starts. Get your immune system strong and keep it clean. How do you do that? We've said it before, because it's what we're built on. Steam is one of the best things you can do for this cold and flu. Our bronchial passages open up and relax their tension upon meeting the steam. As well, when you spray Eucalyptus oil into the steam the effects are even greater. 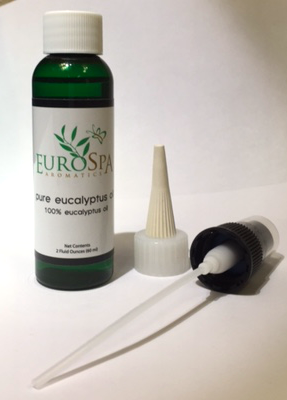 Eucalyptus oil not only stimulates the immune system, but also relieves pain and acts as an anti-bacterial agent. 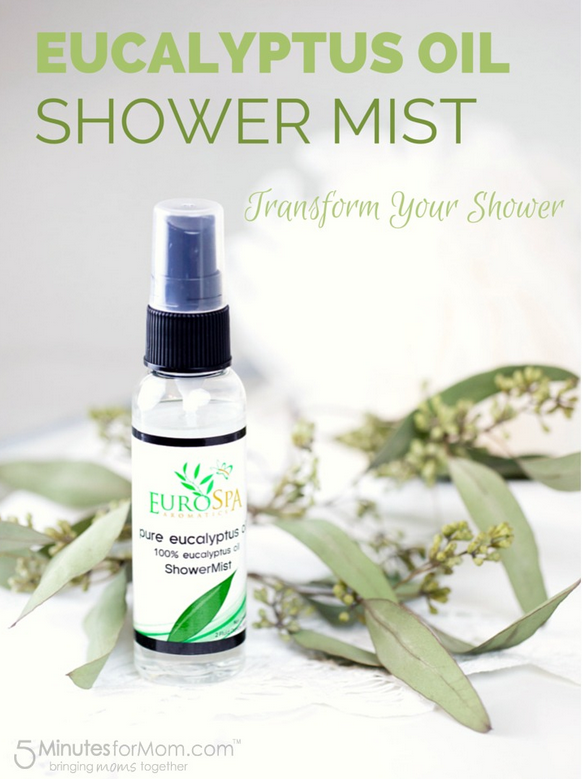 Simply spray into shower steam or into a stove top pot for faster inhalation. Do this twice per day. -1 drop of oregano oil. Keep in mind that oregano, a powerful antiviral and antibiotic, is a HOT oil, meaning that it can burn if left too strong on the skin. Be sure to only put one drop per glass. IF the oil get's on your lips, simply rub on olive or coconut oil rather than water as water will only intensify the heat. Both remedies have significantly treated the many different symptoms that are common with this years cold and flu viruses. 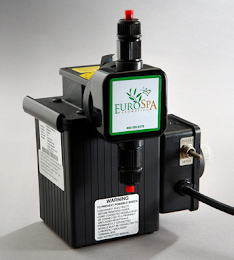 At Eurospa, we value your health and want to know that life is being enjoyed for you at it's best.